The appearance of senior FAI officials before an Oireachtas committee this week has been described as a “new low” for Irish football. 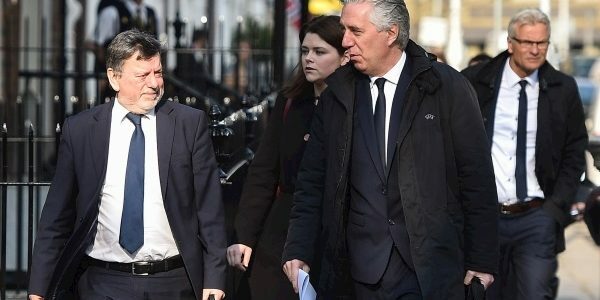 Former CEO John Delaney was among those who appeared and refused to answer questions about a €100,000 loan he gave the organisation in 2017. 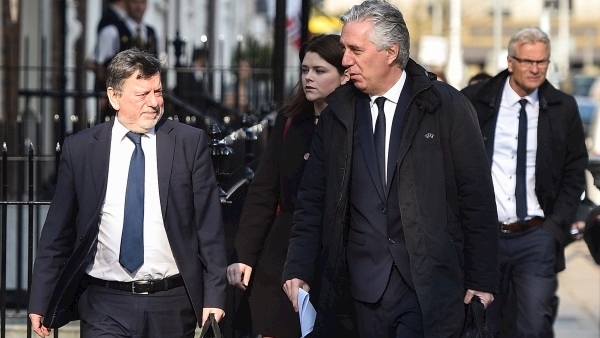 “It is clear that the finances of the FAI need to be forensically examined and the governance of the association completely overhauled,” it said. Legal advisor to the PFAI, Stuart Gilhooley, said significant reform is needed. “I’ve never known a situation like this where the soccer community was in the position that we were in,” he said. “I think a lot of thought should go into where it goes and where it goes from here. But that certainly would be an option along the way.